The arteries of teenagers who drink alcohol and smoke, even very occasionally, are already beginning to stiffen by age 17, according to UCL research. Arterial stiffness indicates damage to the blood vessels, which predicts heart and blood vessel problems in later life, such as heart attacks and stroke. The findings, published in the European Heart Journal today, also showed that a combination of high alcohol intake and smoking was linked to even greater arterial damage compared to drinking and smoking separately. Dr. Marietta Charakida, who carried out the research at UCL Institute of Cardiovascular Science but is now at King's College London, said, "Injury to the blood vessels occurs very early in life as a result of smoking and drinking and the two together are even more damaging. Participants recorded the number of cigarettes they had ever smoked and were grouped by intensity from 'low' (0-20 cigarettes) to 'moderate' (20-99 cigarettes) to 'high' (more than 100 cigarettes). Exposure to parental smoking was also assessed by questionnaires. Teenagers in the 'high' intensity smoking group had a relative increase of 3.7% in the stiffening of their arteries (measured by mean increase in pulse wave velocity) compared to those in the 'low' smoking intensity group. Teenagers showed a preference for beer over wine or spirits, and those who tended to 'binge drink' (have more than 10 drinks in a typical drinking day, with the aim of becoming drunk), had a relative increase of 4.7% in the stiffening of their arteries compared to 'light' intensity drinkers. Participants in the 'high smoking and 'high' drinking intensity group had a relative increase of 10.8% in the stiffening of their arteries compared to those who had never smoked and low alcohol consumers. 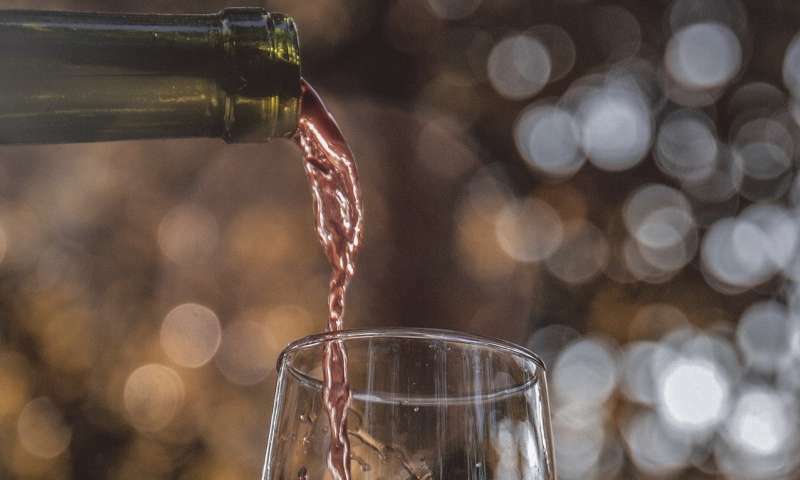 "The age at which participants started drinking alcohol was not associated with arterial health, suggesting that duration of exposure might not be that important at this young age," added Dr. Charakida. "In addition, no beneficial effect of low alcohol consumption was found with regards to arterial health."